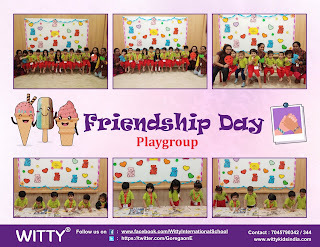 World International friendship day is celebrated on the 1st Sunday in the month of August. 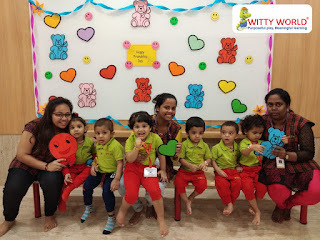 Friendship is an eternal bond between friends and loved one’s. 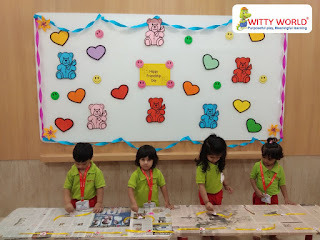 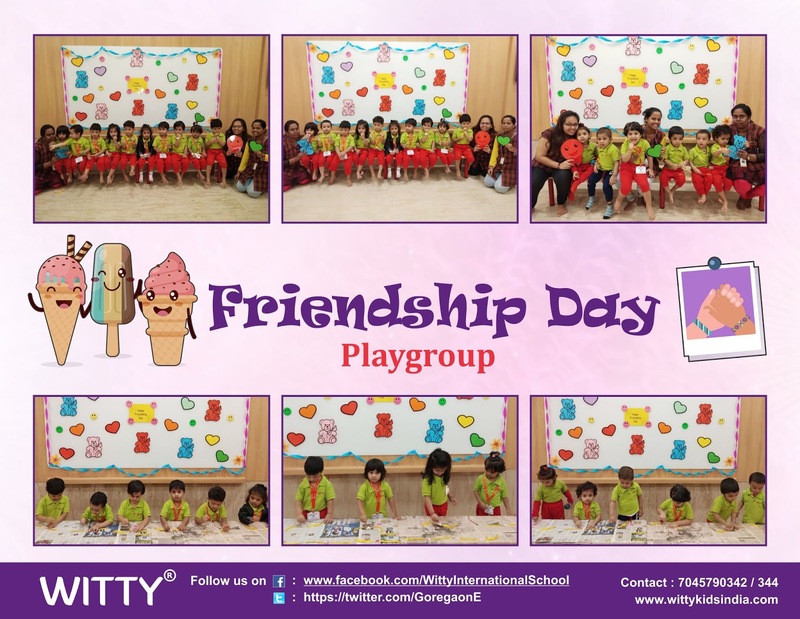 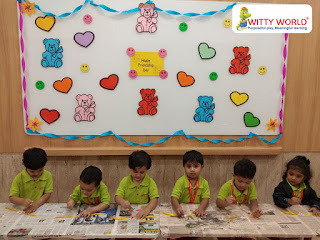 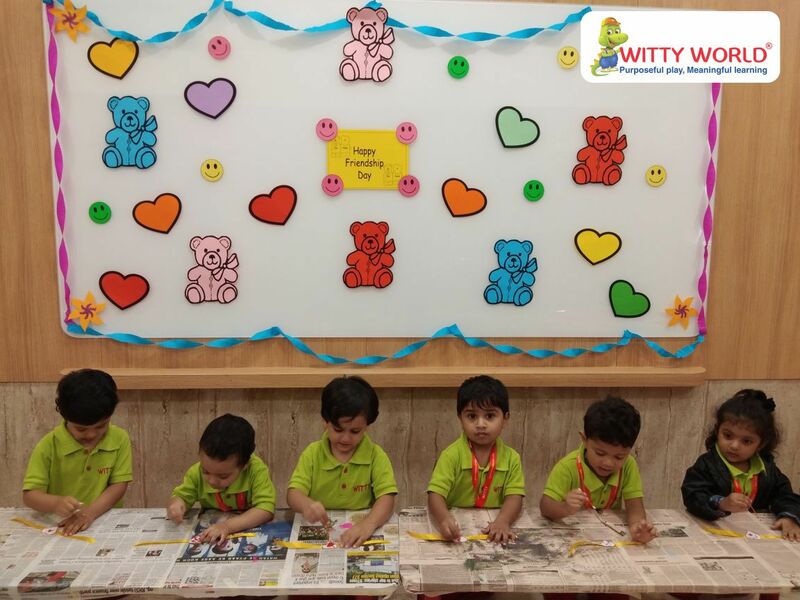 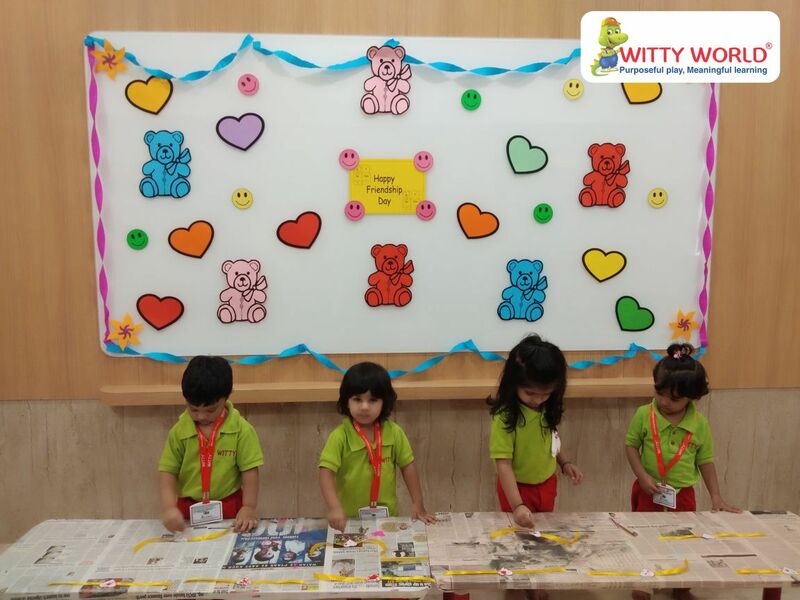 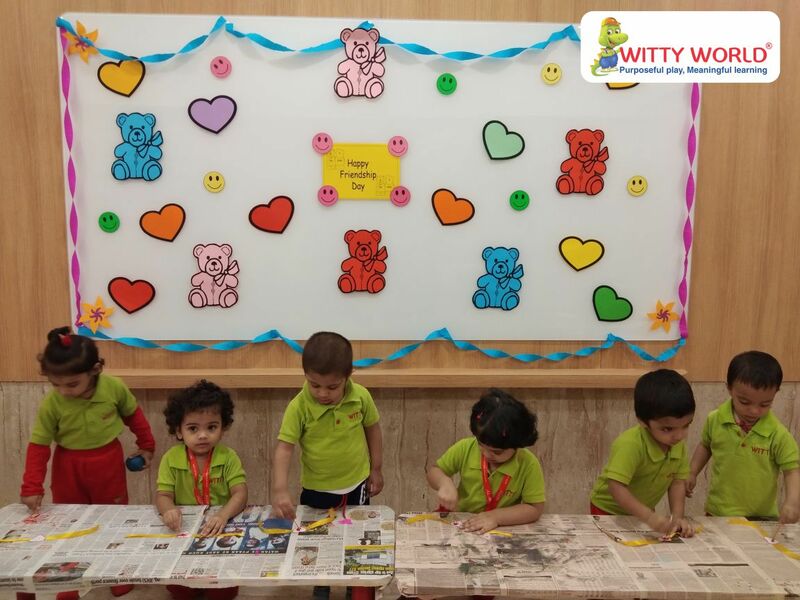 To put an emphases to this special day we at Witty World Goregaon East celebrated friendship day on Friday 3rd August, 2018. 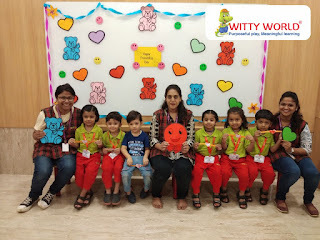 The little Wittian’s of pre-primary section experienced a very joyful day celebrating with their school buddies and making new friends. 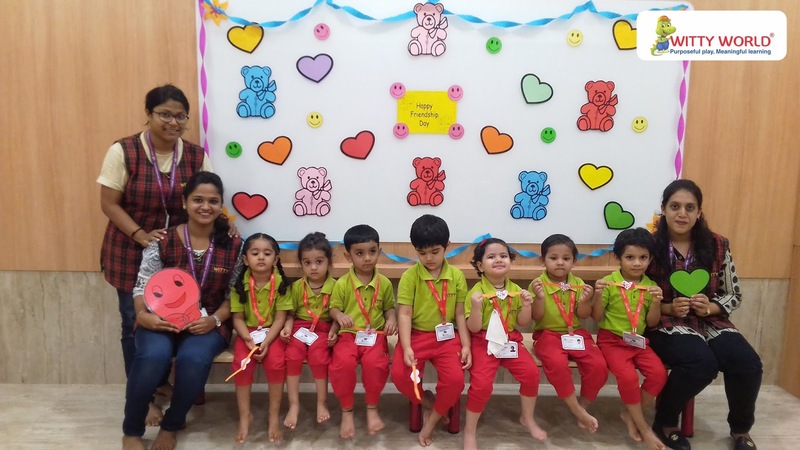 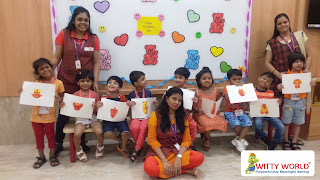 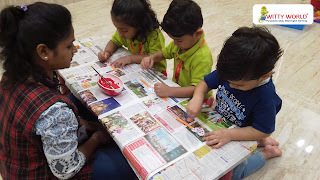 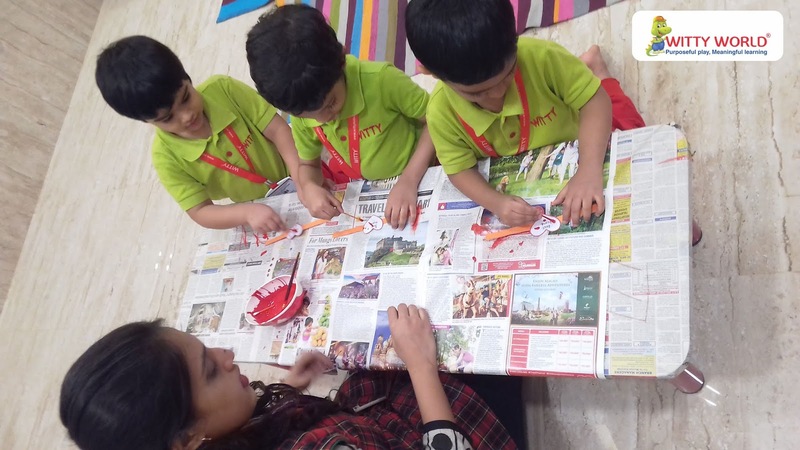 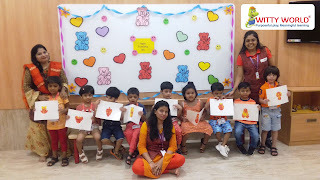 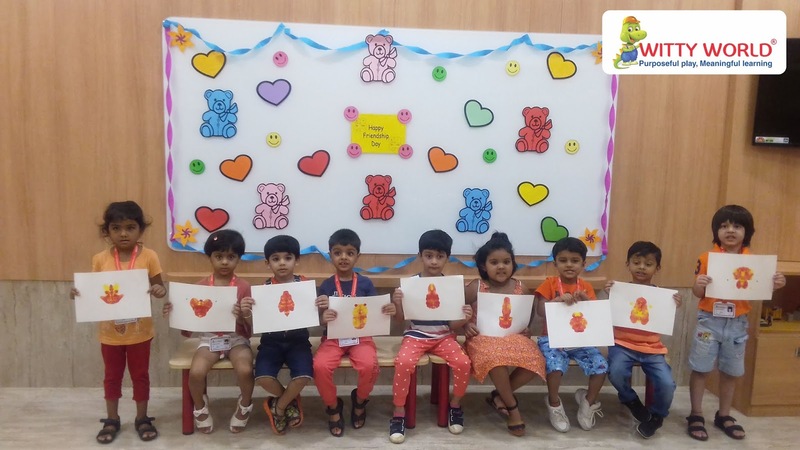 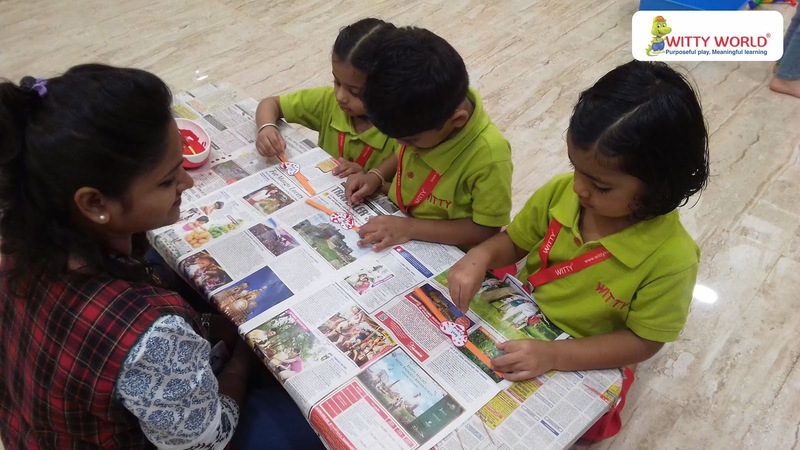 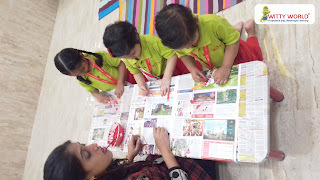 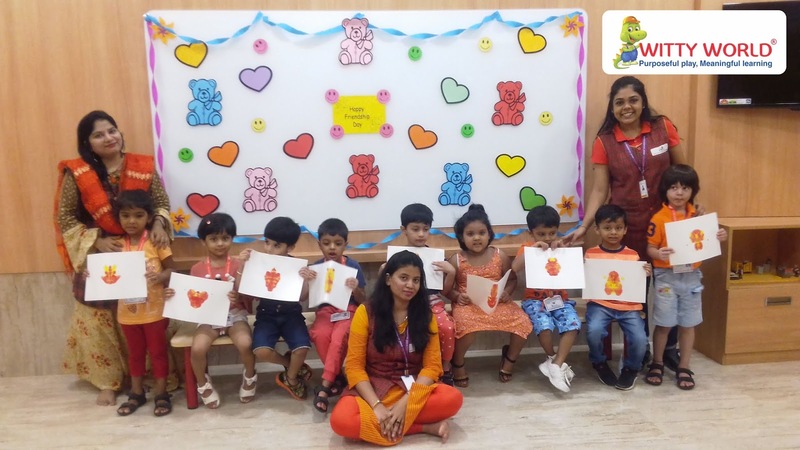 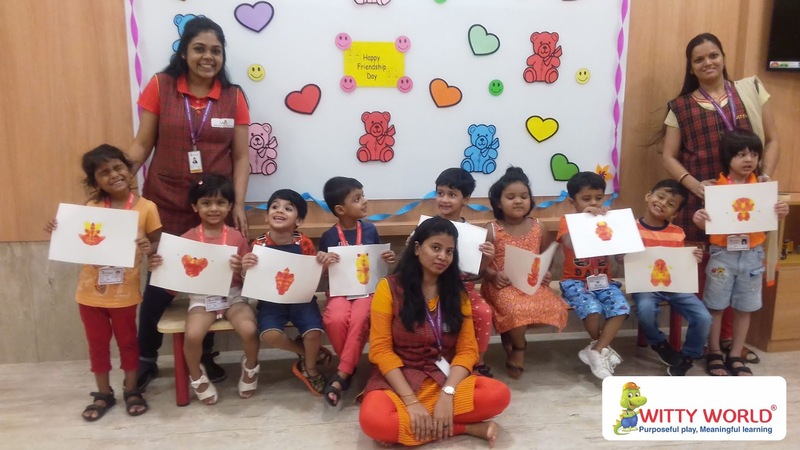 The children made friendship bands with heart cut outs and ear-bud dabbing with red colour and tied on it each other’s wrists. 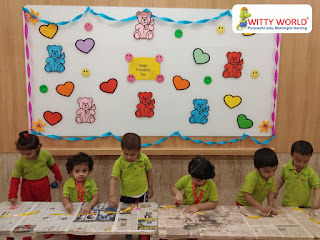 This was a new way of expressing their love towards their friends. A day to be cherished by our little Wittian’s.